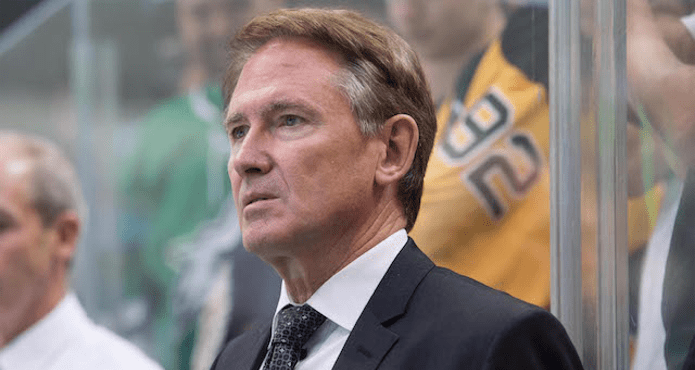 Mike Johnston has been a career coach, who has found himself coaching some of the most skilled players in the world as the Head Coach of the Pittsburgh Penguins. This was Mike’s 3rd time presenting at our annual Hockey Coaches Conference and each time he has raised the bar in terms of how thoroughly he examines each aspect of the game. Watch Mike break down the various situations and tactics that can be used to create offensive chances from the neutral zone.